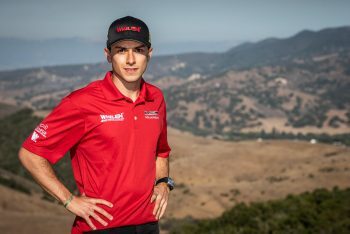 The Action Express Racing team has added Pipo Derani to its 2019 lineup in the IMSA WeatherTech SportsCar Championship. Derani has raced with the Patron ESM team for several years and scored several key victories in IMSA, including a back-to-back sweep at Daytona and Sebring in 2016. He also has raced at Le Mans several times, most recently with the AF Corse Ferrari team in GTE-Pro this year. Derani will share the No. 31 Whelen Cadillac DPi-V.R with Felipe Nasr. The team’s No. 5 Mustang Sampling Cadillac of Joao Barbosa and Filipe Albuquerque remains unchanged. 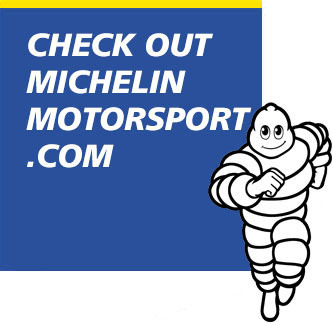 Eric Curran will run in the Michelin Endurance Cup races in the No. 31 car, and transitions to a part-time role. 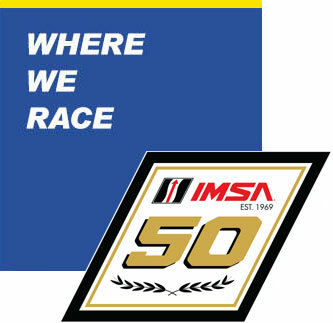 Meanwhile Christian Fittipaldi will make his final start at the Rolex 24 at Daytona in the No. 5 car. The No. 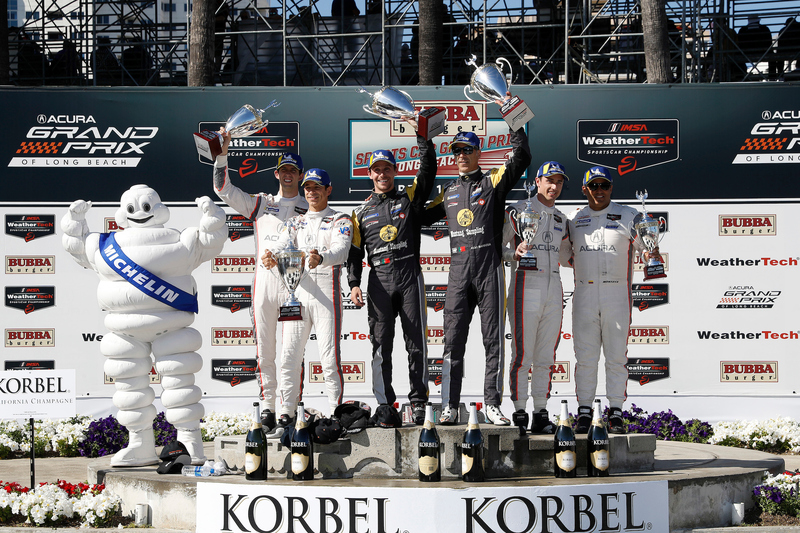 31 car leads the Prototype class points this year, by seven points over Albuquerque in the No. 5 car. The CORE autosport pair of Jon Bennett and Colin Braun sits third in points. 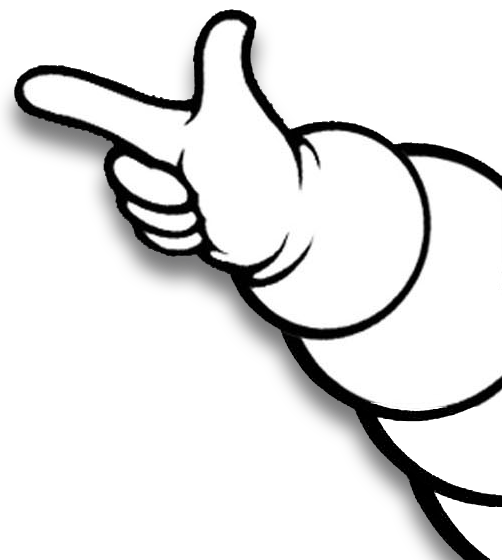 Michelin becomes the Official Tire of IMSA in 2019, so the Prototype and GT Daytona classes shift to Michelin next year.